This year marks 101 years of women’s suffrage. Ahead of International Women’s Day on Thursday 8th March, we’re celebrating our talented female designers. 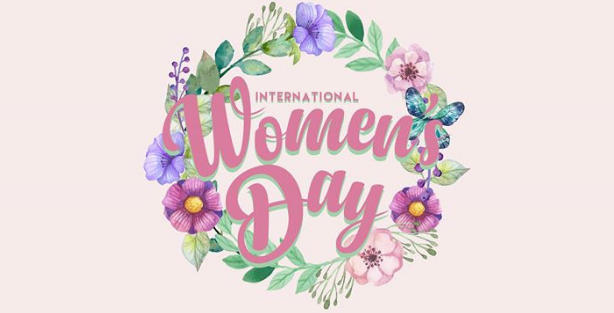 It’s been more than 100 years since the first publicly recognised day of this kind, National Woman’s Day, was observed across the United States. That’s virtually a century ago, and what progress the now-global movement has made! On this collective day of worldwide celebration, we recognise the social, economic, cultural and political achievements of women. Yet, IWD also marks a call to action for accelerating gender parity. And that’s exactly why, today, we’re sharing our platform with six exceptional women. We hope the words of encouragement from these inspiring women will offer motivation and guidance, as we all continue to #BalanceforBetter. Past themes have included #BeBoldforChange in 2017 and #PressforProgress in 2018. Inspired by movements like #MeToo and #TimesUp, the #PressForProgress campaign encourages people everywhere to continue to speak out, stand up, and advocate for gender equality. Much of my inspiration comes from the coastal landscape of my home island, Guernsey, drawing on the ever-changing light and natural rhythms of the tides. But everyday moments can also suggest a form or pattern, or a particular colour might trigger the seed of an idea. What does it mean to be a female designer today? 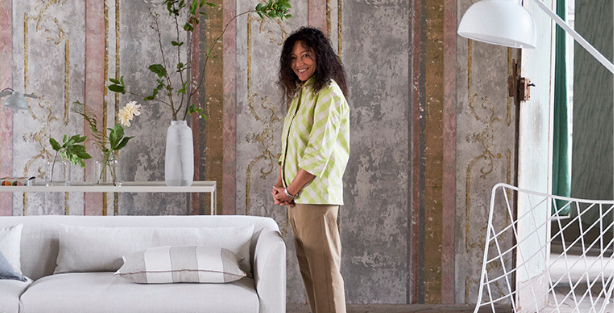 It is very important to me that women are among the leading international designers today. 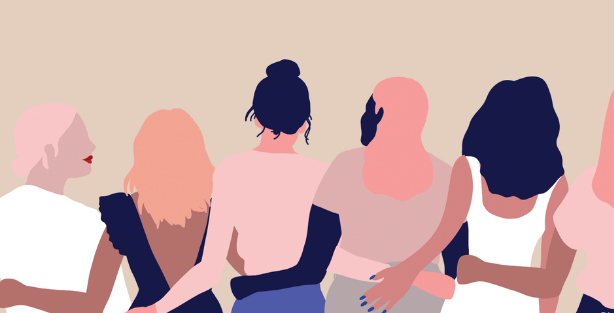 The #MeToo movement has highlighted more than ever before the need for equality in all industries. 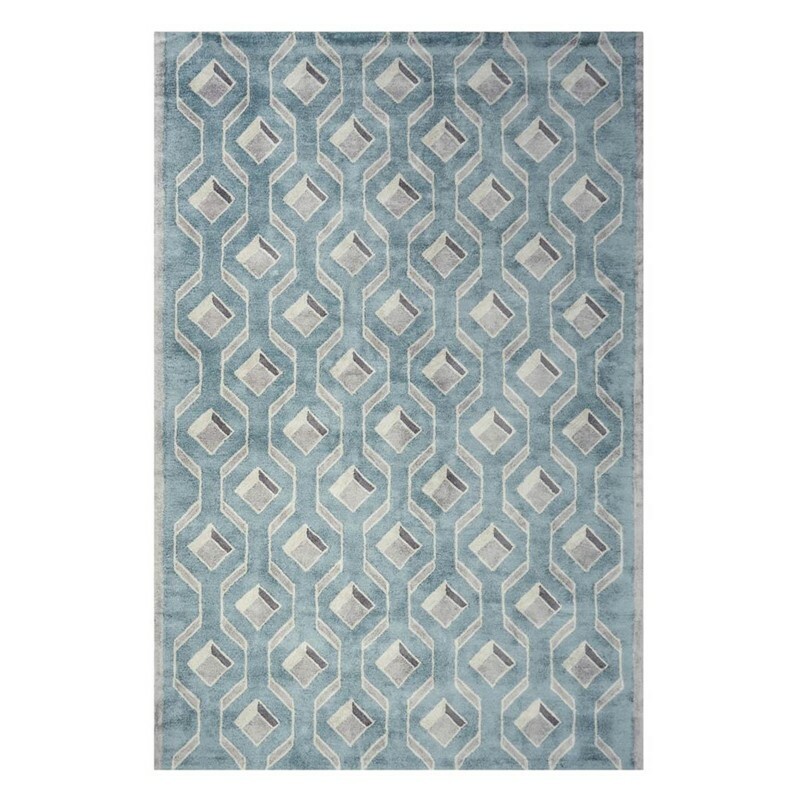 Some of my greatest influences are women who have previously been under-represented in art and design history (such as Anni Albers). Her recent retrospective show at Tate Modern is one example of how these innovative women are now getting the recognition they deserve. Who are some of your favourite designers and why? Anni Albers for her explorative and artistic approach to weaving. Gunta Stolzl for her craftsmanship with colour and how she worked with the qualities of different textures and fibres and how she translated these into design details. 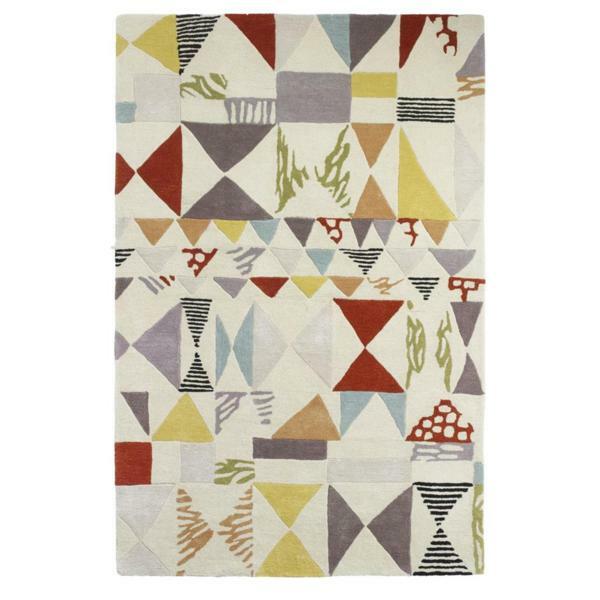 And, textile designer Benita Otte, a lesser-known weaver of the Bauhaus, who experimented with Johannes Itten’s light and dark contrasts and Paul Klee’s colour theories. She was also strongly influence by nature. What is your career highlight so far and why? It’s really difficult to pick one thing, there’s been some amazing highs (and lows!) over the years. I think being featured in Elle Decoration a couple of months after starting out will forever be my favourite highlight though- it was the most amazing thing as an unknown designer to be featured in such an amazing publication, I just couldn’t believe it when they asked for my images and it gave me a real boost at a time when I really needed it. Without that initial press feature I don’t think a lot of the opportunities I got in that first year would have come my way, and my business could look quite different now. Which women, or woman inspired you to follow a creative path? My best friend, Cait, who I met on my first day at art school has been really instrumental in inspiring my creative life. When I was a kid in primary and secondary school I had lots of lovely friends, but never a creative friend who ‘got’ me and shared my love of art and making. When I met Cait it was like meeting a kindred spirit, I was nervous of choosing a path in the arts as it was quite an unusual choice where I grew up and something a lot of people didn’t understand and questioned my judgement on, and all of a sudden I had this amazing person in my life who was so confident of her route and creativity and it was incredibly inspiring. It was her gentle encouragement that lead me into textiles, to this day theirs still no one I trust more to discuss design with and she still constantly inspires me. What’s on the drawing board right now? I’m looking at new products to put our prints on to allow customers to have the designs in other area of their life- a stationary collection is high on the list and something I’ve wanted to do for a really long time. 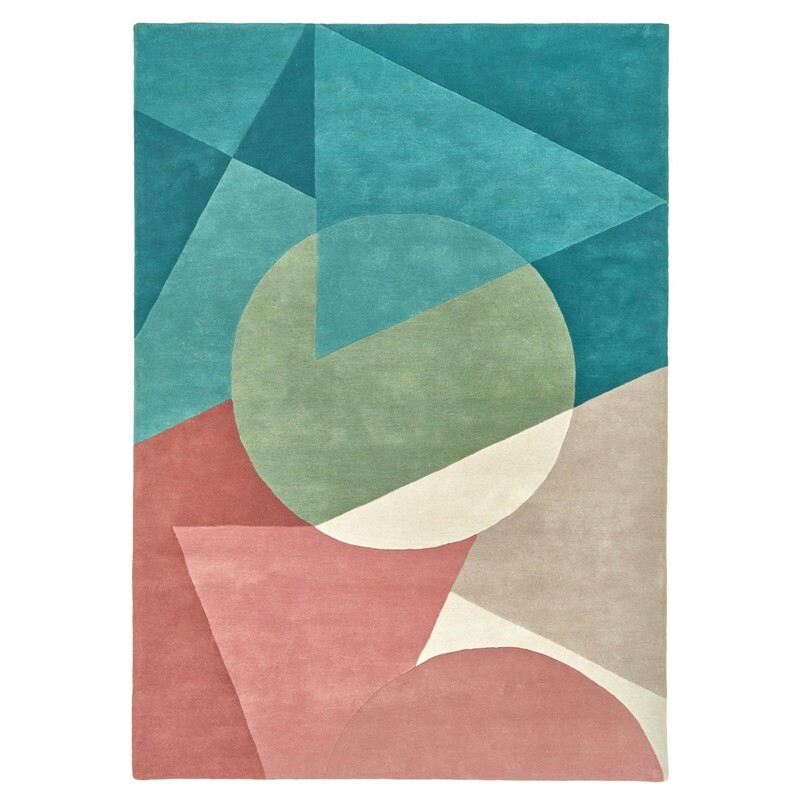 Inspired by relevant trends and crafty aesthetic, Fiona Howard uses a showcase of colour and contemporary designs. 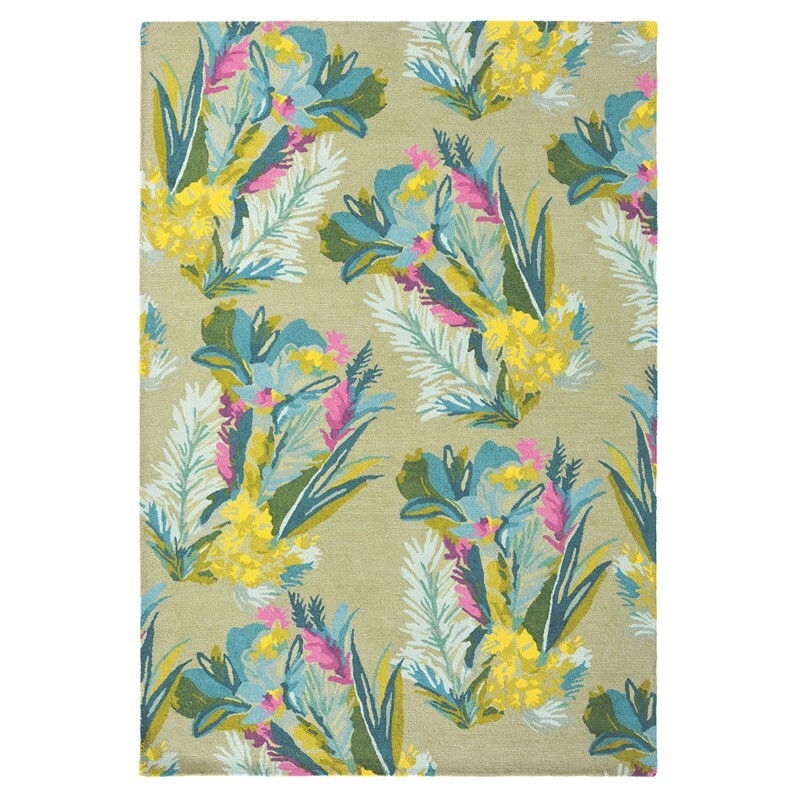 Fiona is a highly regarded British textile designer and she trained at Middlesex University. 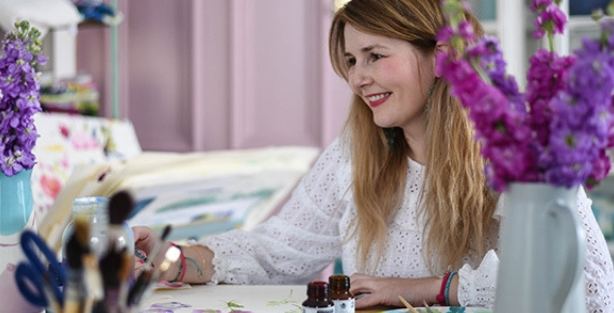 She now works from her beautiful Regency studio overlooking the sea in Brighton, Sussex. And also from her Los Angeles studio in Venice Beach. 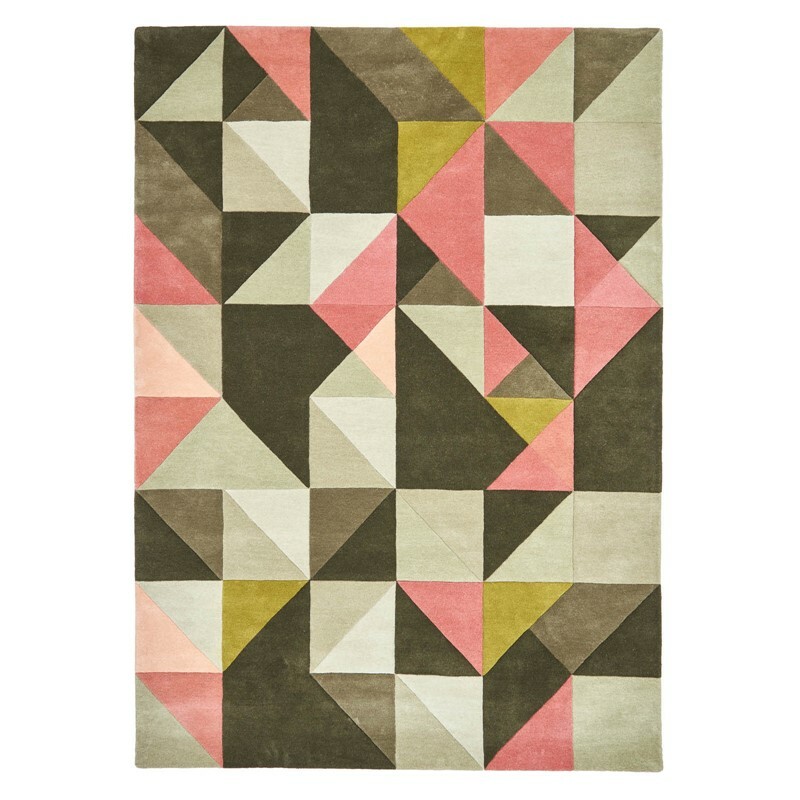 Ultimately, Fiona has designed some of our favourite rugs including Echo, Harlequin, Money Tree and Windfall. These are all available in three standard rectangular sizes here. I have worked with some wonderful clients. Designing Sanderson’s ‘Dandelion Clocks’ continues to be a highlight even years after its launch. However the recent launch of my own wallpaper collection has to be the most exciting highlight to date ! I fill sketchbooks with drawings of plants from walks wherever I wander. Inspiration can come from anywhere and sometimes at the oddest times. I recently found the most beautiful plant growing in an alleyway with red stalks and dark purple berries, forcing it’s way out of the dry and dusty tarmac. Living and working half the time in California I come across the most extraordinary flowers, leaves and especially seed pods which I have never encountered in England. They constantly remind me of the wild and crazy world of Dr Seuss, who of course, lived here. When did you realise that you wanted to pursue a career as a designer? I don’t think there was ever a time when I didn’t want to be an artist or designer. From the earliest age I was drawing, painting and creating. We lived in the Sussex countryside and the artistic talents of my Grandmother and Mother were instilled in us. They inspired my sister and I to see the natural world through creative eyes. How lucky we were to live in an age when there was no internet distraction. That my work has value. I grew up in a very male-centric world. Even my father, ( who loved me dearly ) wanted me to do a secretarial course as a ‘back-up’ as he couldn’t believe that a woman could earn a living as a textile designer. So I had to work twice as hard to demonstrate my value. I’m glad to say that I never took that ‘back-up’ plan. Instead I worked incredibly hard to make my career successful. 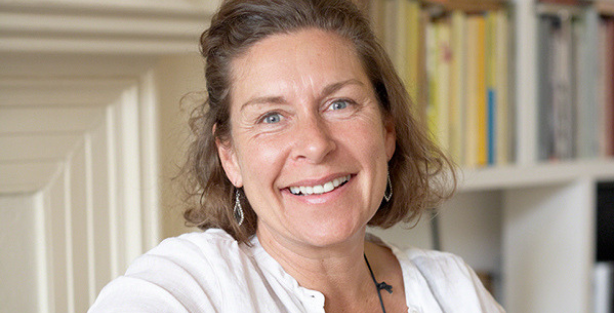 Tricia Guild is the creative director and founder of Designers Guild. 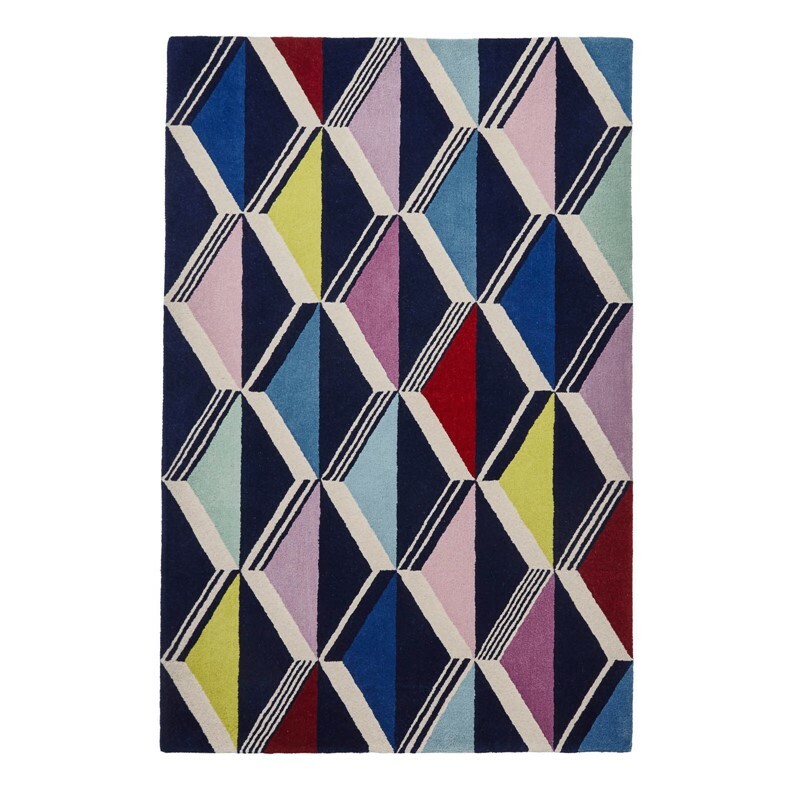 Her designs are known all over the world for their fresh and exciting use of colour and pattern. 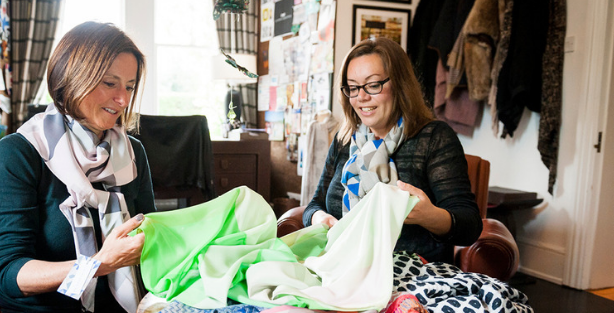 Since she opened her first shop in 1970, Tricia Guild has been living and breathing design. Also, she is renowned for her endlessly inspiring collections which feature vibrant shades. As well as, intricate patterns and the highest possible quality materials. 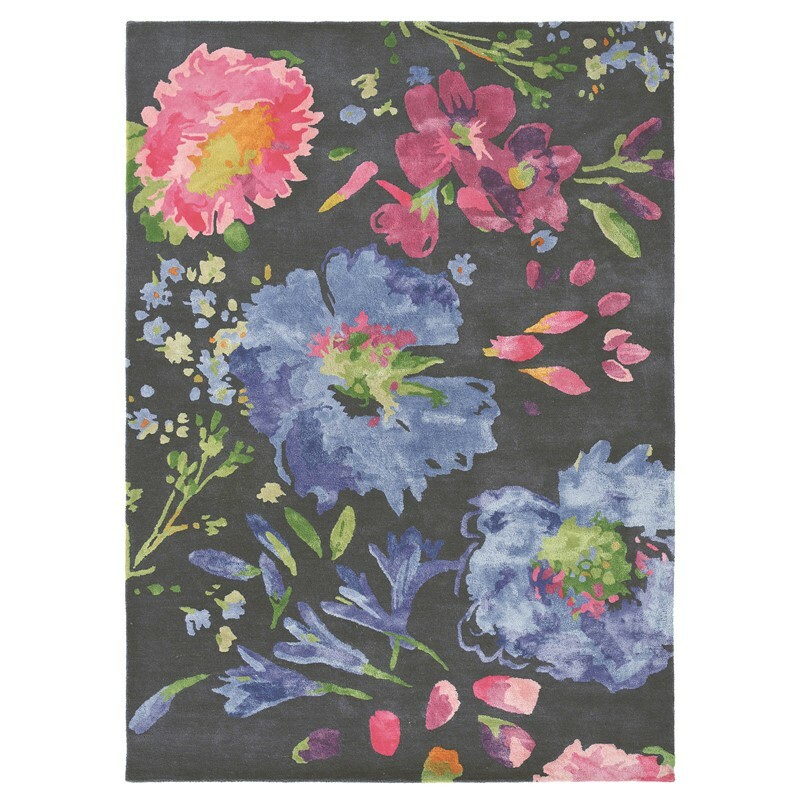 Designers Guild rugs are complimented by a wide range of plain textured rugs in myriad colours and shades. Made with comfort and warmth in mind. 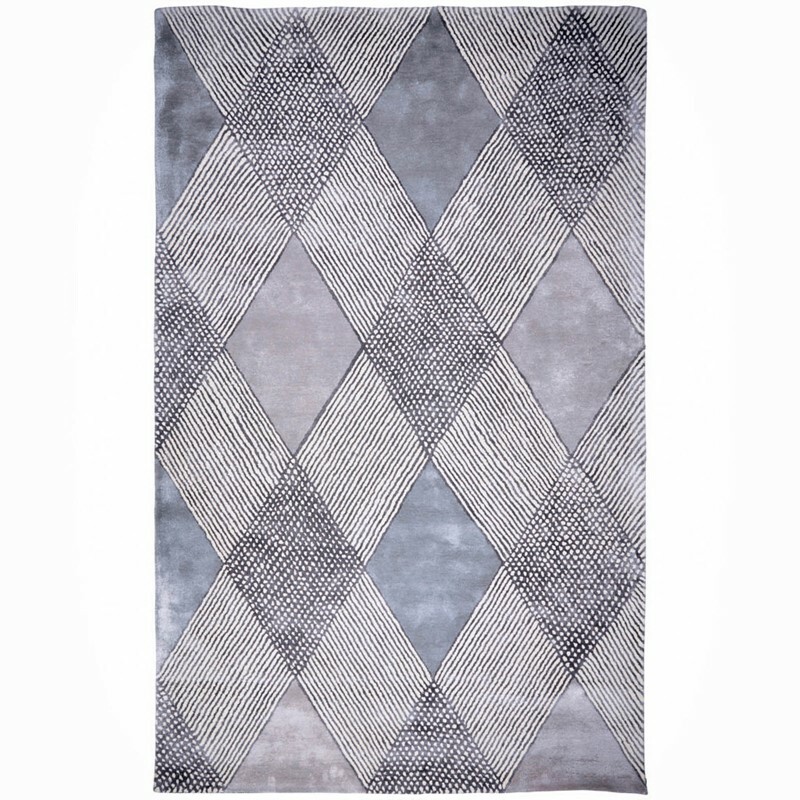 As well as bringing their immeasurable style to your home. I have been extraordinarily fortunate to be able to spend my life and career doing what I love and there have been many incredible, as well as challenging moments. And I am grateful everyday. I think one the proudest moments was being awarded an OBE from the Queen, for services to interior design in 2008. That particular moment will stay with me for life – it was an incredible honour to be at Buckingham Palace and to be recognised for my work. I’ve long admired the extraordinary creative dexterity of Coco Chanel and Elsa Schiaparelli’s subversive take on traditional tailoring via print, embroidery and embellishment. How is design different today than when you started out? Tastes and attitudes are constantly shifting with time but I believe that an appetite for colour, whatever your palette preference, will endure. The modern world allows us to experience more than ever before, but I think that an appreciation for colour has been and always will be, a key enricher in life. We live and will continue to live in colour. This is why all of our designs start out as original artwork. Each season we look to broaden and enhance our offering so that we can appeal to a larger audience. The modern world is incredibly design savvy so it is important to be able to offer something new and interesting. What was your biggest fear when going out and starting your own collection? In the beginning I was very young and had very little money – I suppose executing my vision in the best possible way with what little means I had was one of the biggest challenges. Fortunately it paid off! This year is already shaping up to be an important year for women; February, we celebrated 101 years of women getting the right to vote, and in March we’ll be celebrating both International Women’s Day and Mother’s Day. So, let us know who some of your favourite female inspirations, leave a comment below to share!